I always love the beginning of a new year, it feels like you can wipe the slate clean and have another go at achieving the things that you really want to achieve, while also moving closer to becoming the person you want to be. Although 2018 was great for some people, so many others I have spoken to are glad to see the back of it, describing the year as challenging and full of unexpected events. I must admit, I agree with them. 1. What did I learn and change as a result of the tough times? Because if we don’t learn, we don’t ever grow. 2. What did you achieve? Make a list of your achievements, you may be surprised at what you actually achieved. 3. What will you actually do differently this year? If we don’t make change, things will stay the same. 4. If you could achieve three things this year, what would they be? Focus on achieving less things and you will achieve much more. Cut your resolutions back to just three things and work hard at them. If we simply learned to celebrate the things we are proud of and are brave enough to change the things we are not, then we would begin to enjoy the lives we are privileged to live. So, welcome to 2019 – make it the best year yet! 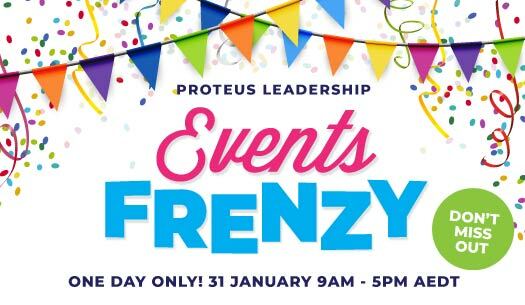 After a very Frenzied day on Thursday 6th December, where we offered great discounts on our 2019, 2-day leadership programs, clients have asked us to do the same for all of our 2019 one day and half day leadership events – so, we have decided to hold an 'Events Only’ Frenzy for one day only on 31st January 2019. We are only about a week away from finalising our Events Schedule for 2019, but we will be offering more events and more variety than ever before. Put 31st January in your diary now! 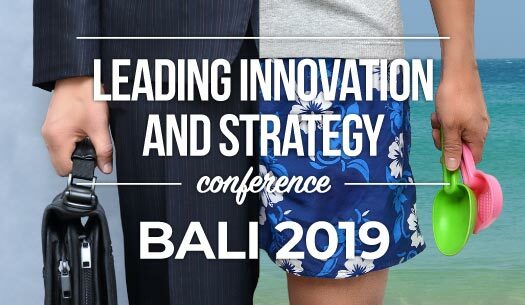 We have had a wonderful response to our Leading Innovation and Strategy conference in Bali with many people taking advantage of the Early Bird pricing. 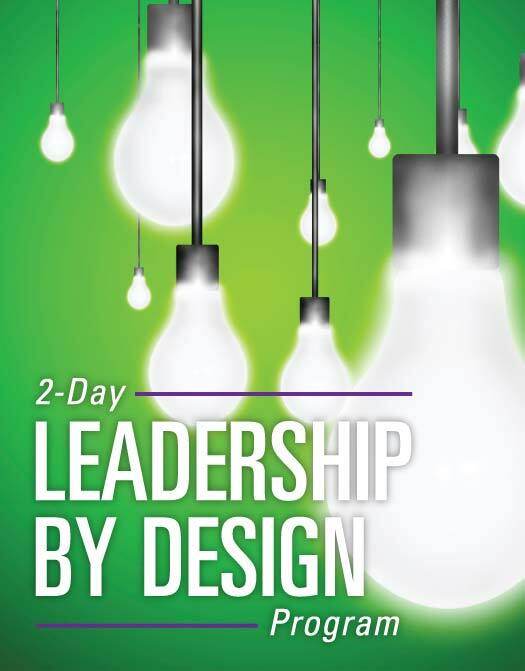 The end of our Early Bird registration pricing is fast approaching, so if you do want to register then I would suggest you do it as soon as possible to take advantage of this great offer. 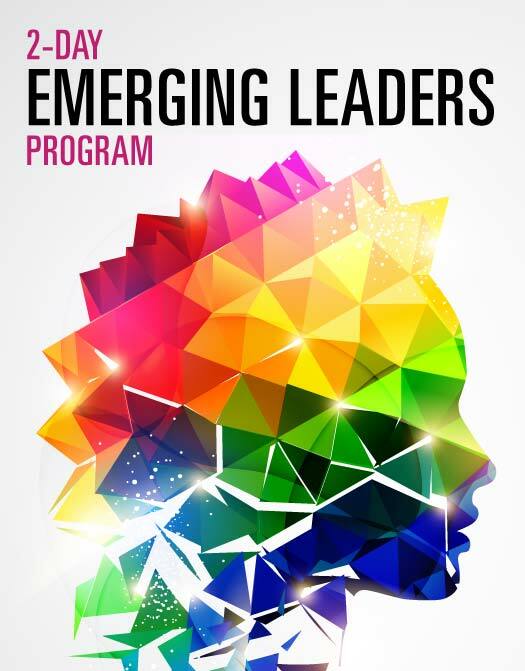 Proteus is proud to announce that we have now formed a partnership with an Orphanage in Bali and will; donate 10% of all registration fees for our 2-day Leading Innovation and Strategy conference in Bali in August 2019 to this charity. Proteus will then match that amount again. The name of the orphanage is Yayasan Kasih Peduli Anak (YKPA). They specialise in getting women and girls off the streets into accommodation. They also have an amazing education arm that provides schooling for homeless street kids. We look forward to working with YKPA in a long-term relationship. I will be visiting the orphanage in February to meet with the team and the people they are currently assisting. 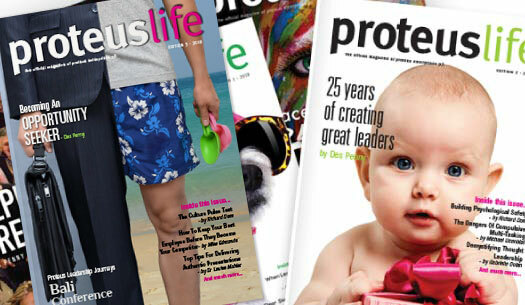 Proteuslife is one of Australia's best leadership magazines and it is FREE! 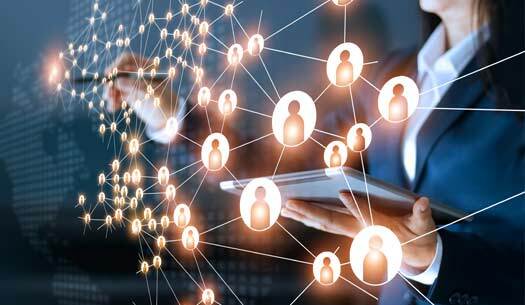 Our next edition is due on 1st February 2019, so Register now to have this great resource sent directly to your door.